Oreo Truffles are such an easy dessert and always a real crowd pleaser! Why did I wait so long to whip these up? These truffles are a breeze to prepare, using minimal ingredients and without needing to temper chocolate to make the coating. I was never a fan of Oreo Truffles till I made them myself. Nick came home from college with a request from one of his roomies: Oreo Balls. Well, sure, I could make those. I wasn’t exactly thrilled since the ones I’d tasted were unimpressive. But I had the whole gang home for dinner the day I made these…and boy, did they rave about these babies. I also made the Brown Butter Cookie Dough Truffles and tried to get a clear winner from the crew. They were fans of both…these having a smoother, creamier filling compared with the cookie dough ones with the crunch of mini chocolate chips. So I guess you’ll have to try both and let me know your opinion. Well, as you probably realize, these were supposed to come with us when returning Nick to campus. The pumpkin bread, brown butter coyotas and Italian pasta casserole all made it into the car. About 3 minutes into the trip, I realized the Oreo Truffles were still parked the fridge. But, coincidentally, the roommate who suggested these ended up behind us as we pulled off the beltway onto the highway leading to the university. I quickly called him to see if he’d take Nick the next leg of the trip, and he immediately agreed. He saved me over two hours of driving time, so I HAD to mail the truffles as my thanks. I think they lasted a matter of minutes when they finally reached their destination. 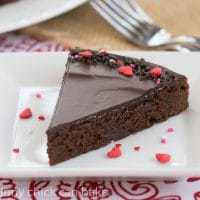 I will definitely treat the boys to this easy dessert again soon! It was the perfect thank you gift! Tip of the day: For the holidays, just dust the truffles with appropriately colored sugar or sprinkles immediately after coating. Wrapping a few in a cellophane bag tied with coordinating ribbon makes a terrific hostess gift. 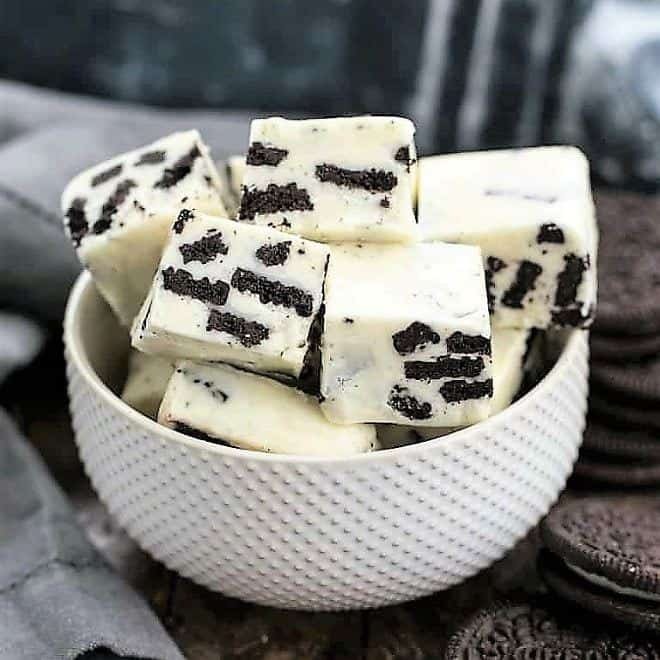 Super easy truffles made with Oreos, cream cheese and melting wafers! Process Oreos in food processor till fine crumbs form. Cut cream cheese into 6-8 pieces and add to crumbs. Process till mixture well combined, about 1-2 minutes. Shape mixture into tightly packed 1 inch balls and set on parchment lined cookie sheet. Melt Ghirardelli Melting Wafers as directed on package. Dip balls and place on parchment lined cookie sheet. Garnish with sprinkles if desired. Refrigerate for about an hour before serving. The kind folks at Ghirarelli have a terrific offer for you. One of my lucky readers will win a $25 gift card to use on the Ghirardelli website. Just follow the Rafflecopter prompts below to enter. Who doesn’t want a little extra chocolate for the holidays??? Ghirardelli chocolates also make fabulous gifts! Disclaimer: I was provided a variety of Ghrirardelli products along with White and Dark Melting Wafers. I was not paid for this post and all opinions stated are my own. Ooh, what a great time of the year for cake balls! Thanks for thr recipe ive always wondered how to make these gonna try for thanksgiving. I’d love to try their frozen hot cocoa frappe! It all looks good. I could OD on chocolate…right now! Very impressive! And I’m not just talking about the gorgeous truffles but the fast thinking on the highway! I’m sure everyone appreciated the truffles. My post of your laminated dough went up on Monday, I hope you have a chance to see them. We’ve been away in Illinois so I haven’t had much of a chance to do my blog administration but I will get to it today. Ghirardelli Milk Chocolate Covered Blueberries! I have a sweet spot for Oreo truffles! So simple it almost disgusts me – LOL! I’ll have to try those Brown Butter Cookie Dough Truffles next! I’ve got my eyes on the Sweet White Chocolate Flavor Mix! I love Oreo truffles and yours are so very pretty, Liz. 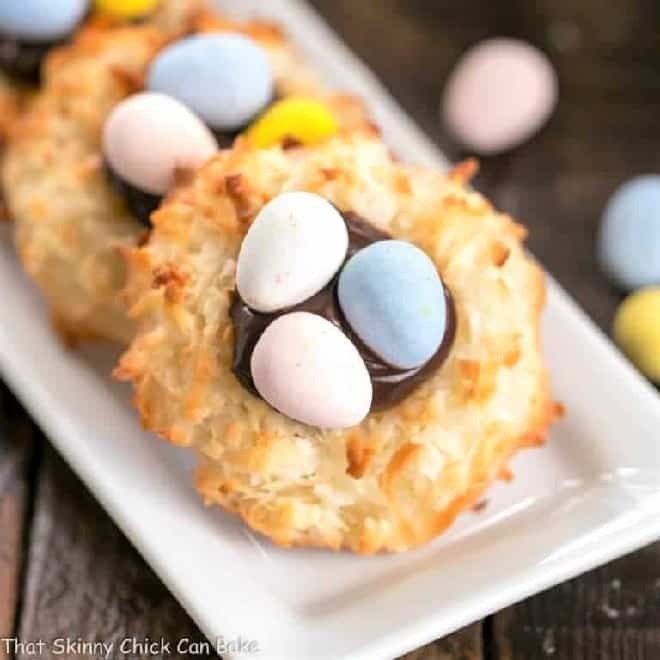 I would have to mail them soon after they were finished as I know I’d be sneaking one after another after another ………….. Then folks would be saying “that chubby chick sure can bake”! Definitely the Peppermint Bark. I wait all year for that. I also like the milk and caramel and the cookies and cream. dark chocolate & sea salt, yum! I’ve not had Oreo truffles. I know, I know – how could I not have? But I haven’t. And Oreos are one of the few commercial cookies I like (probably a throwback to my youth). Definitely should try these – thanks. These are SO fabulous for the holidays, Lizzy! 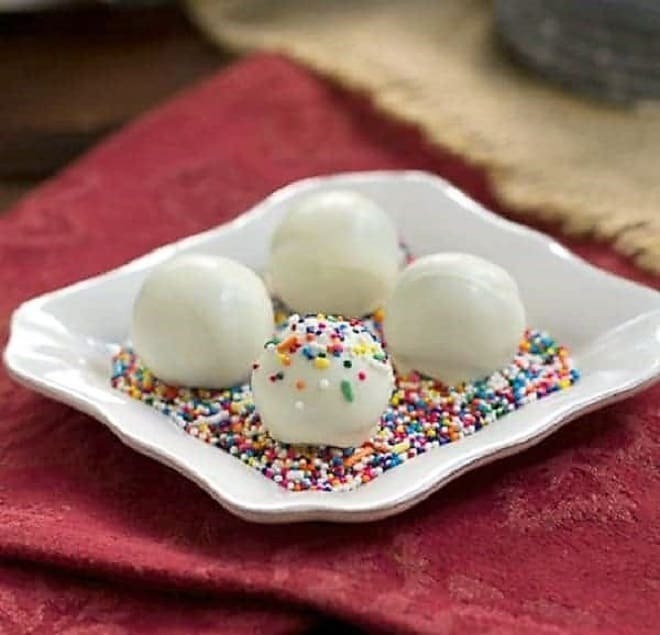 I made similar truffles last year and they were the first appetizer to go at the party! 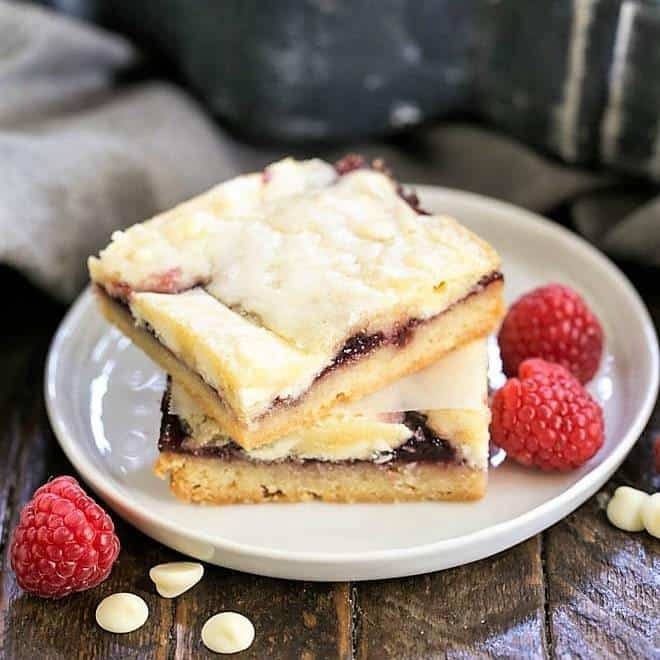 Thanks for sharing your recipe and this great giveaway. 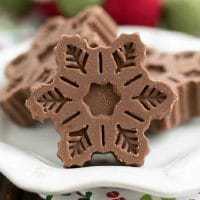 Any of the baking products really. . and would love to try the melting wafers. . love these truffles, Liz! 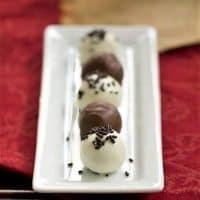 I’ve never tried Oreo truffles and these look great. The Intense Dark Toffee Interlude Bar sounds scrumptious! And of course the melting wafers. Holiday Spectacular Basket! Love their peppermint! Solid Milk Chocolate Squares… I dream of those at night. 😉 Thanks for the chance to win! Liz, your truffles look amazing! I could totally eat them all!! I’m going to have to start reading your blog while I’m on the treadmill! The dark chocolate melting wafers are my choice. White Mocha Frappe – yum! I want it all, so my pick would be the Holiday Spectacular Basket. 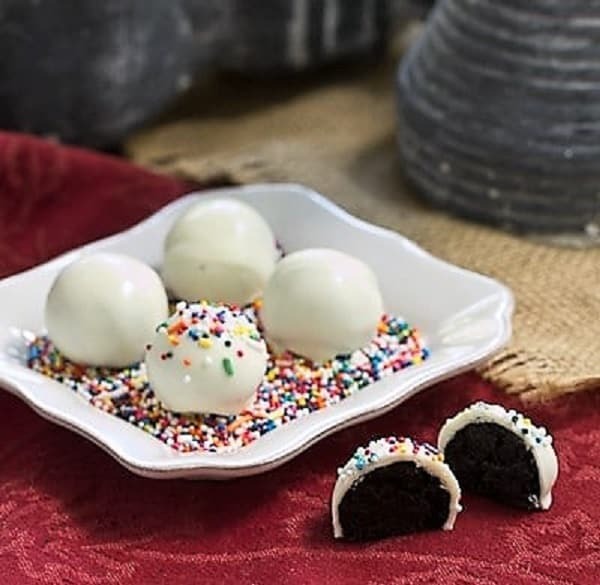 I have never heard of Oreo truffles before, but I think it’s totally brilliant! Cream cheese + Oreos? My son would go crazy. And they are so cute too! Thanks so much for sharing this fun idea! Oh my goodness those look perfect and so professional!!! The ingredients sound simple but I wonder if I could get the chocolate coating to look that smooth and pretty? I will have to look for that brand of chocolate here in Ontario. 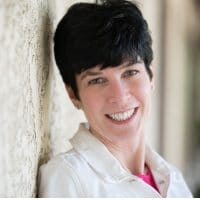 Liz – I’m so glad to hear that you are all O.K. and weren’t hit by the tornados! What a beautiful truffle and great giveaway Liz! I think I’d go for the Chocolate-Filled Gift Box. I like a collection of choices of chocolate! Dark melting wafers and Intense Dark Cabernet Matinee bar are both definitely on my wish list. I would stock up on baking bars. I love your truffles, such a great holiday gift idea! We couldn’t control ourselves with these in the house!!! the Sea Salt Trio SQUARES Chocolates Gift Bag is on my wish list! love, love, love salty/sweet combos. Great Holiday Treat Recipe! Can’t wait to taste them. I want to try the melting wafers so I can make those truffles! Don’t think I have seen them in my stores. The sea salt almond dark chocolate bar is on my wishlist! 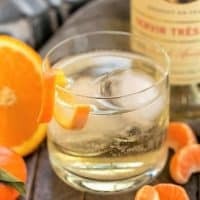 I had this once while in San Francisco and it was amazing! I can’t wait to try it again. What a simple and easy gift-which we all need around the holidays! All of their melting wafers! 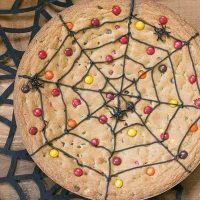 I have big plans for the holidays to coat everything from cookies to pretzels to truffles and more! 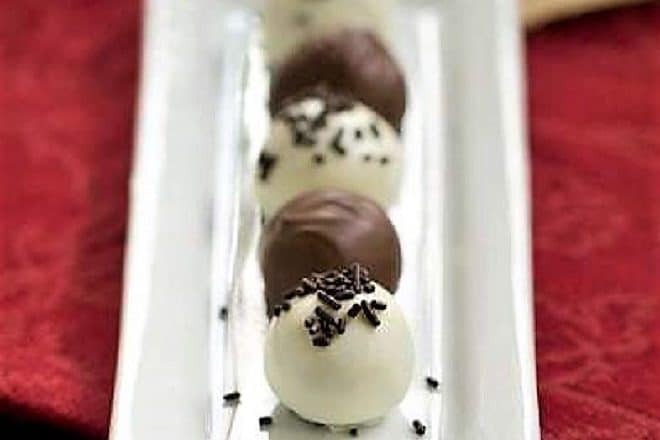 Simple yet very beautiful chocolate truffles! Gorgeous truffles. Didn’t think it’s so simple to make! Reindeer Noses! What a wonderful idea for nibbles for Christmas Day. Thank you (I think) for directing me to the Ghirardelli website. I’d love to get this for a christmas gift. Looks delicious. These look beautiful. What is the technique to avoid melted choc balls ( or strawberries) from having a “foot”? Ghirardelli Mint Cookie is definitely on my wish list! Why? I’d love to incorporate the lovely chocolates into the scrumptious Oreo Truffle recipe you shared. Your family – well, this time your son is very lucky. I love the 70% dark chocolate but the Christmas peppermint bark is amazing!! I’d get ready for Christmas baking by stocking up on their baking products. I love the Oreo Truffles. You can’t stop at just one. Phew! How do you stay so skinny?! I could not resist. Would love to try their chocolate fudge sauce. And these truffles look great- Oreo desserts are always a winner! Oreo truffles are scrumptious! I would love to try the Ghiradelli Sweet Ground Chocolate….I think it would be so much fun to experiment with! how long do they keep and do they need to stay refrigerated? I’d store them in the refrigerator. I would think they’d keep at least a week…you could freeze to preserve them longer, but I’m not sure if the coating will stay nice and shiny if you do. Do you think these could be sent in a college finals package or is storing in the refrigerator crucial? I think I’d err on the side of caution and not send them. There is cream cheese in the filling which is perishable,and I’d hate to think of potential food poisoning during finals week. You’re a nice mom! My youngest has his college finals this week.